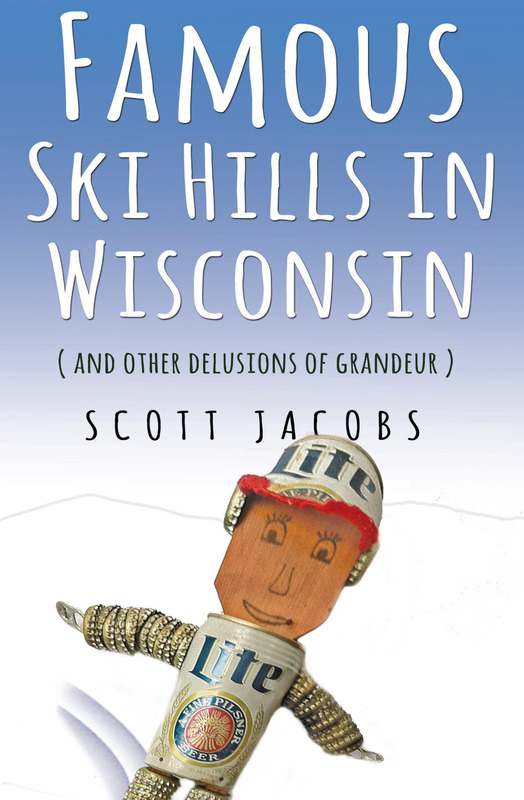 It’s a short list­­––the famous ski hills of Wisconsin––that teaches one of life’s great lessons: things aren’t always what they are cracked up to be. In this collection of humorous essays, Scott Jacobs explores a boyhood of idyllic pastimes and the questions it led to later in life. Why is Budweiser beechwood aged? Is Black Friday a scam? And where have all the waysides gone? Here is proof positive that Wisconsin isn’t a state, it’s a state of mind; and gentle good humor is the coin of the realm. “One of the most amusing, incisive, enjoyable books I have read in some time.” – Rick Kogan, WGN radio. “Wry, wistful, witty Wisconsin . . . Famous Ski Hills in Wisconsin is not all about Wisconsin. It is not all about Chicago. But wonderfully engaging, wickedly funny writing, and an authentic Midwest lens make that okay.” — Chicago Review of Books. * Winner of a Benjamin Franklin Silver Award for Digital Ebooks.